The holiday season, this moment we’ve all been waiting for all year, has come. It’s high time to plan your summer vacation and choose the best travel destination. 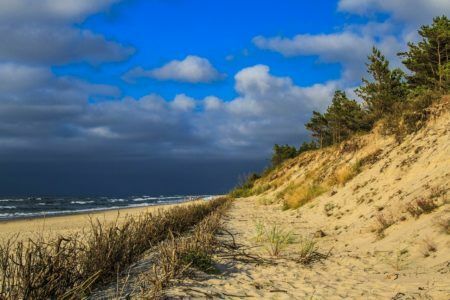 Whether you are looking for a hassle-free place to stay, you want to explore new cities or just recharge your batteries lying on the beach, we encourage you to consider the Baltic Sea coast, one of the most incredible locations in the country which attracts millions of visitors each year. 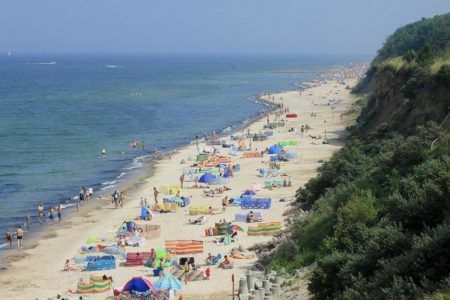 Have a look at our list of the best Baltic resorts you should visit at least once in a lifetime. You can discover these 3 beautiful cities by taking part in our Tricity tour. Three sister cities: Gdańsk, Gdynia and Sopot create an urban complex called Tricity – or Trójmiasto in Polish. 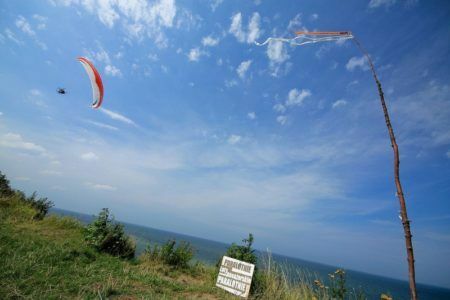 Each of them offers a truly special holiday experience with a wide range of activities to choose from. 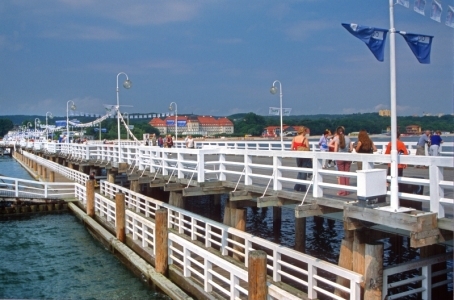 Much smaller than Gdańsk, Sopot – known as the summer capital of Poland – also offers innumerable tourist attractions ranging from the wonderful wooden pier, beautiful beach, luxury spas to the Crooked House and Monte Cassino street. 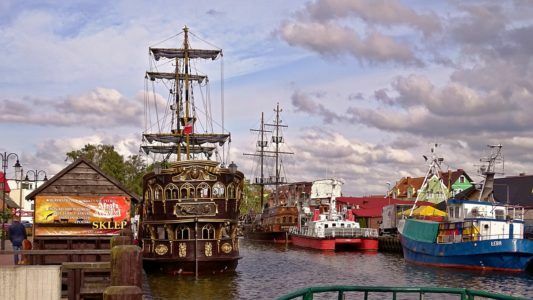 Tourists coming to Gdynia value this young and dynamic city for its beautiful beaches, modern architecture (like Sea Towers – the most recognizable apartment building in Pomerania), interesting museums, amazing landscape and…the highest annual number of sunny days. Visit Hel and Hel Peninsula with us! 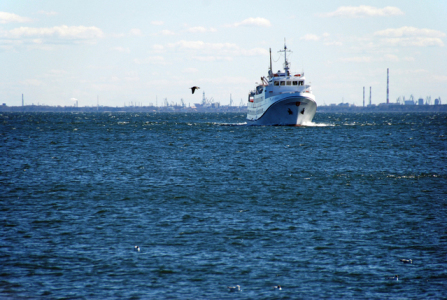 Check our proposition: Hel Peninsula from Gdańsk. 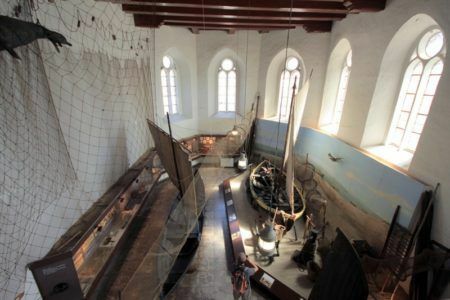 City of Hel, located on Hel Peninsula, is another great attraction at the Polish Baltic Sea Coast. Residents of Hel believe that our country begins right here and they are probably right. 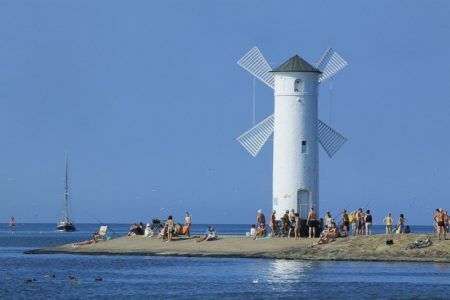 The city of Świnoujście is one of the biggest seaports in Poland and the most popular health resorts with the unique and therapeutic microclimate highly beneficial in the treatment of allergies and skin diseases. 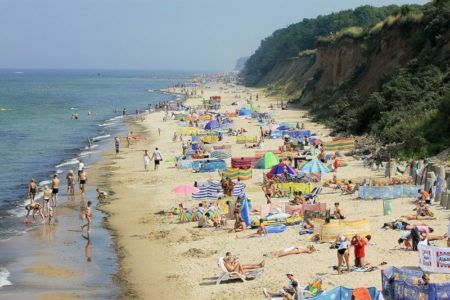 Summer is the season when Stegna, small Polish village, turn into modern holiday resort visited by thousands of tourists. 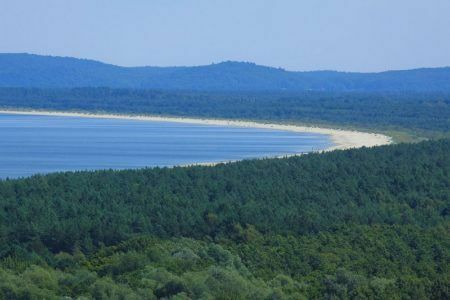 Its biggest assets are wide sandy beaches and dunes covered with the local plants and coniferous forest. But everyone who decide to come to Stegna should also visit Stutthof Museum (around 10 km from Stegna), former concentration camp established in September 1939. More than 85 000 people were brutally murdered by the Nazis in this terrible place. 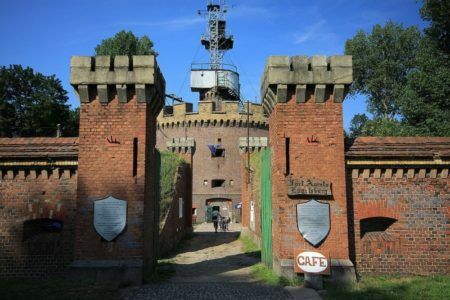 As we can read on the museum’s website: “A visit to Stutthof Museum is recommended for anyone who wishes to learn more about the 20th century history of Gdansk, the growth of fascism in the area and the effects this had on the local population”. We organise group and private tours to Stutthof Camp. Contact us if you want to see this place. Have you already decided where to spend this year’s summer holidays?